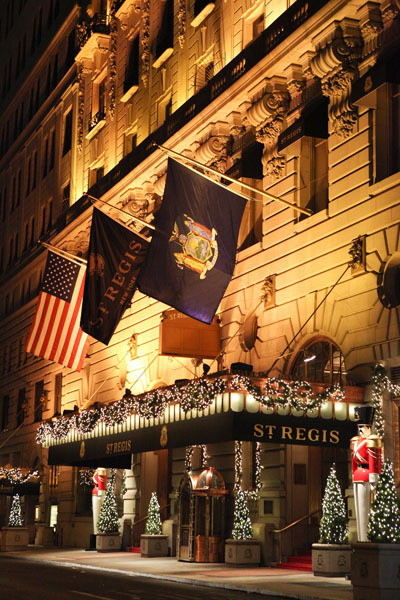 This holiday season, follow the scent of fresh-baked cookies and gingerbread spice down Fifth Avenue and through the hallowed halls of The St. Regis New York to discover the hotel’s inaugural Holiday Gingerbread Workshop. The event will take place on December 16 at 12PM in The Vault, located on the lobby-level of the hotel just past Astor Court. Beneath winter wonderland decorations, hot chocolate with homemade marshmallows and apple cider will be served alongside an elegant tea service with children-friendly offerings. While the kids are hard at work on their gingerbread masterpieces, parents are invited to enjoy mimosa, tea or coffee before they lend a helping hand. The St. Regis Gingerbread Workshop is priced at $115 per child (under the age of 12) and $135 per accompanying adult, plus tax & gratuity. 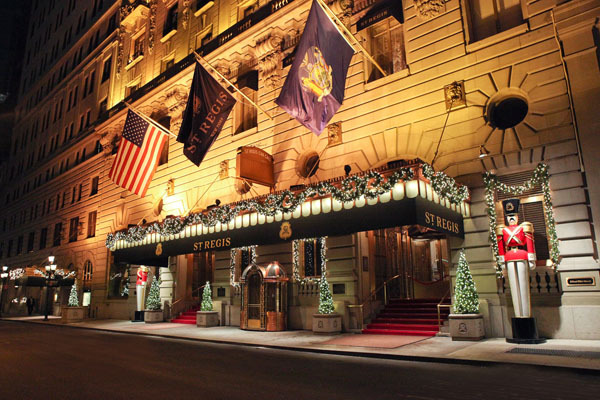 The St. Regis New York is located at 2 E 55th Street, on the corner of 5th Avenue and reservations may be made by calling 212.339.6846.